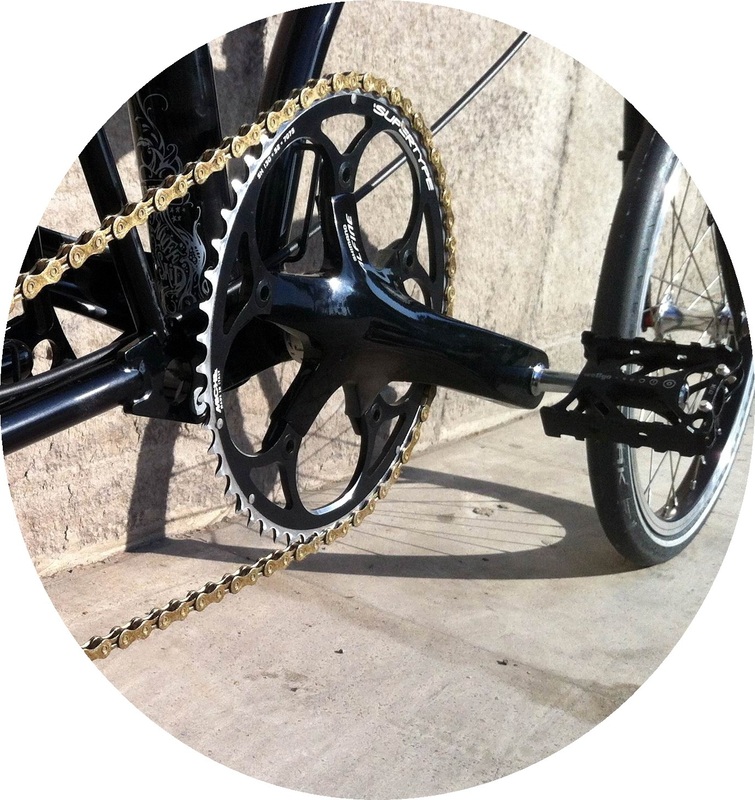 Note: This crankset comes with all the fittings to be mounted on your Brompton. 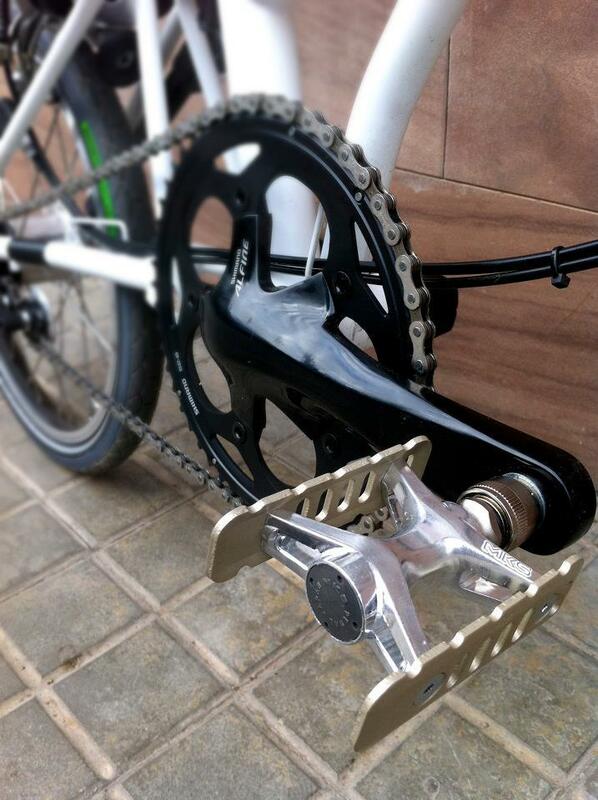 You can also choose the chainring. Nota: Estas bielas vienen con todo lo necesario para montarlas en tu Brompton. También puedes escoger el diámetro del plato.